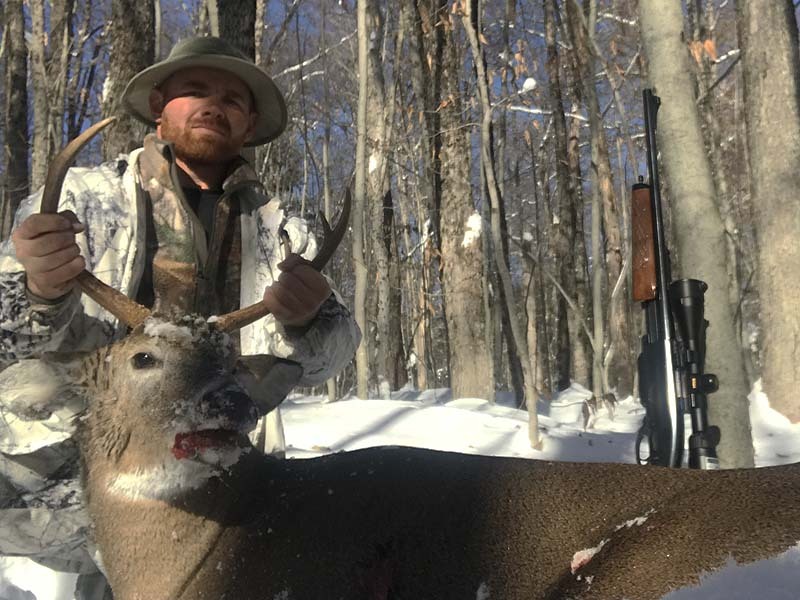 Hunters in New York harvested an estimated 227,787 deer during the 2018-19 hunting seasons, approximately 12 percent more than the previous season, State Department of Environmental Conservation (DEC) Commissioner Basil Seggos announced today. 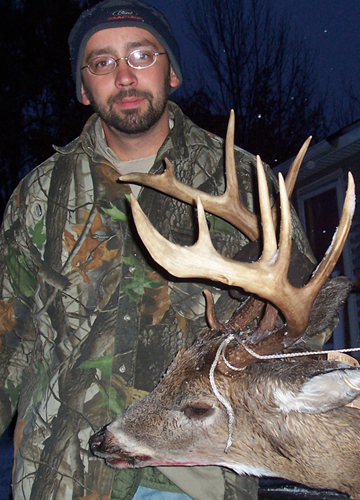 * Values for Muzzleloader and Bow Season Take include deer taken on Bow/Muzz tags and DMPs. 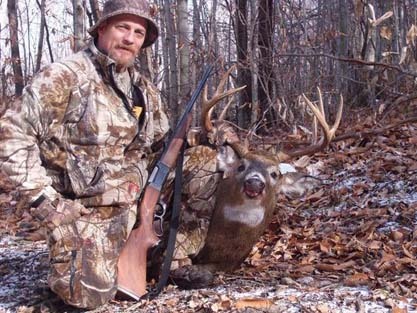 Prior to 2016, the Muzzleloader and Bow values only reflected take on Bow/Muzz tags. 16.1 and 0.7 — number of deer taken per square mile in the units with the highest (WMU 8R) and lowest (WMUs 5F, 6F and 6J) harvest density. 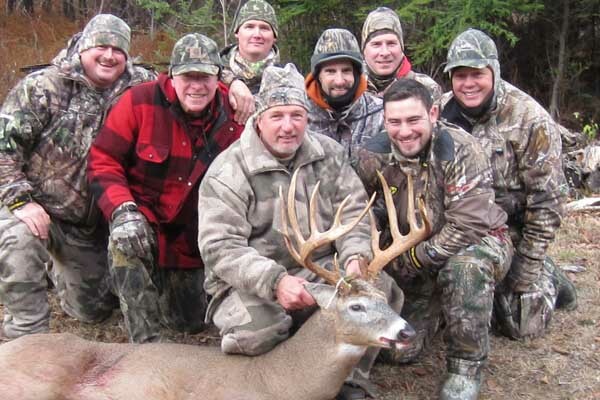 58.8 percent — portion of the adult buck harvest that was 2.5 years or older, the greatest in New York history and up from 40 percent a decade ago, and 30 percent in the 1990s. 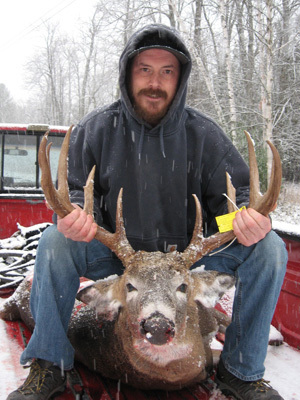 Excluding units with mandatory antler restrictions, 54.5 percent of the adult bucks harvested were older bucks, still the greatest percentage on record. 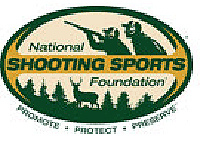 65 percent — portion of eligible junior hunters that participated in the 2016 Youth Deer Hunt. 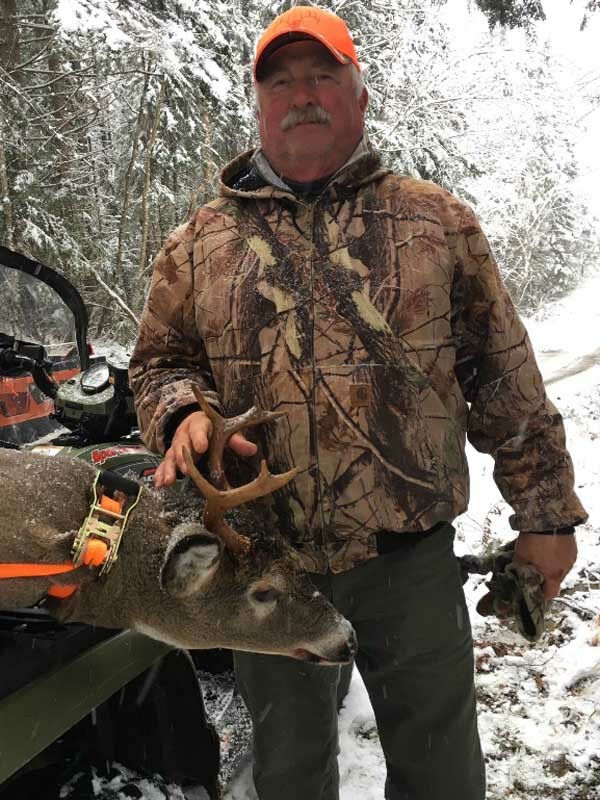 15,499 — number of hunter-harvested deer checked by DEC staff in 2018. 2,483 — deer tested for Chronic Wasting Disease (CWD) in 2018-19; none tested positive. DEC has tested more than 52,000 deer for CWD since 2002. 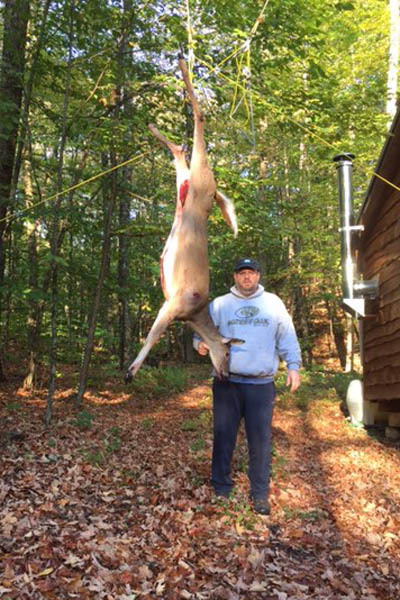 Deer harvest data are gathered from two main sources: harvest reports required of all successful hunters and DEC’s examination of more than 15,000 harvested deer at check stations and meat processors across the state. Harvest estimates are made by cross-referencing these two data sources and calculating the total harvest from the reporting rate for each zone and tag type. 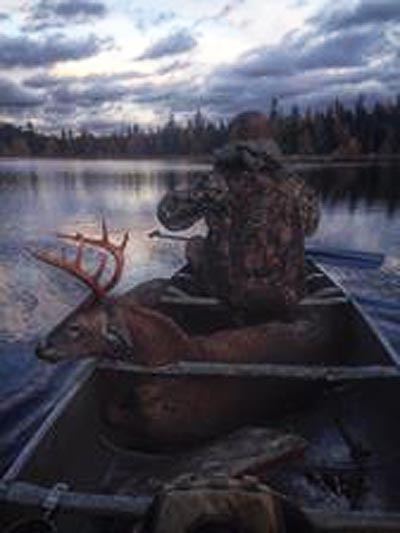 A full report of the 2018-19 deer harvest, as well as past deer and bear harvest summaries, is available at DEC’s Deer and Bear Harvests webpage. DEC tested 2,483 harvested deer across the state and found no evidence of Chronic Wasting Disease (CWD) in the herd. 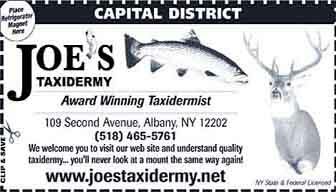 “Preventing the introduction of CWD into New York is a high priority for DEC to ensure the health of our deer herd and to protect the recreational and viewing opportunities deer provide,” Seggos said. CWD has now been found in 26 states, with Mississippi and Tennessee joining the list in 2018. 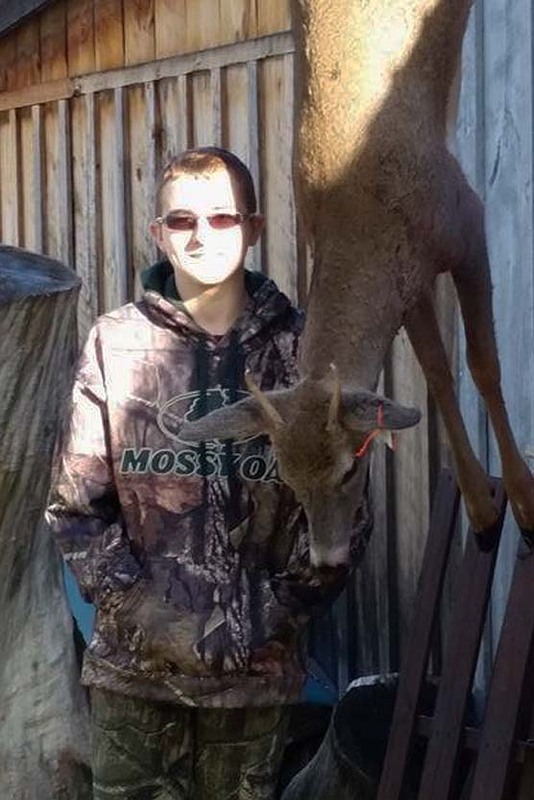 Environmental Conservation Police Officers (ECOs) stepped up enforcement efforts this past year, seizing and destroying hunter-killed deer brought in illegally from states where CWD has been found. 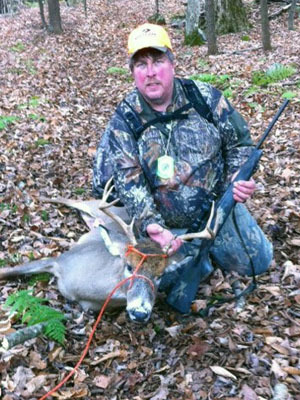 CWD continues to pose a threat to New York’s wild white-tailed deer herd. Chronic wasting disease is a highly contagious disease that affects deer, elk, moose, and reindeer. CWD is always fatal and there are no vaccines or treatments available. CWD is believed to be caused by a prion, which is an infectious protein, that can infect animals through animal-to-animal contact or contaminated environments. DEC has tested more than 52,000 wild white-tailed deer for CWD since 2002. 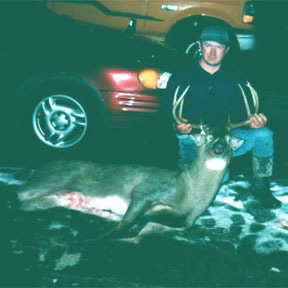 In 2005, CWD was found in both captive and wild white-tailed deer in Oneida County. After intensive disease response efforts, no subsequent cases have been detected. In the 2018-2019 surveillance period, 2,371 samples were tested from hunter-harvested deer and 112 from clinical deer that appeared sick or abnormal. 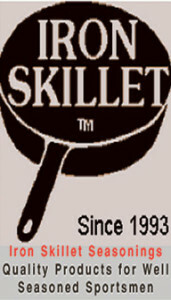 DEC partners with cooperating meat processors and taxidermists in obtaining samples for testing each year. 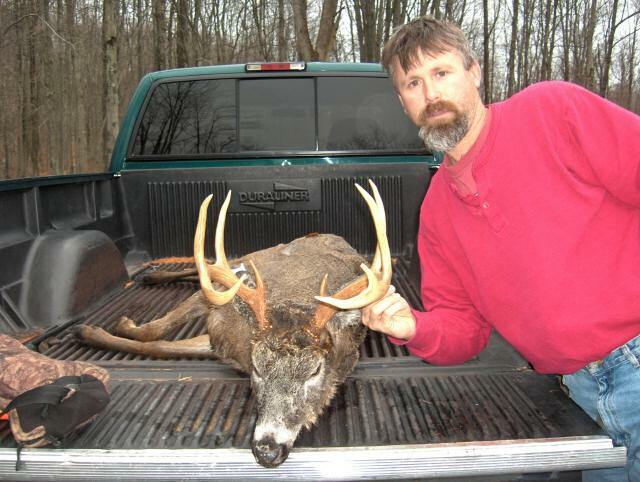 Debone your deer before you bring it back to New York. This practice removes “high risk” parts (brain, spinal cord) that could potentially spread CWD. 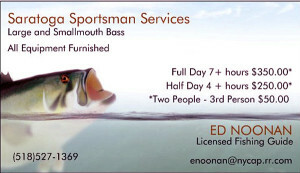 If you bring a whole, intact carcass from a prohibited state, province, or any high-fence shooting facility, you will be ticketed and your entire animal (including trophy heads) will be confiscated and destroyed. 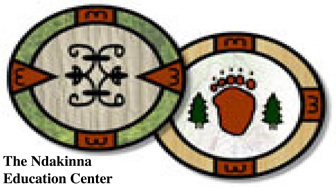 Meat, hide and cape, antlers, cleaned skull cap with antlers attached, finished taxidermy mounts, tanned hides, and clean upper canine teeth are permitted. 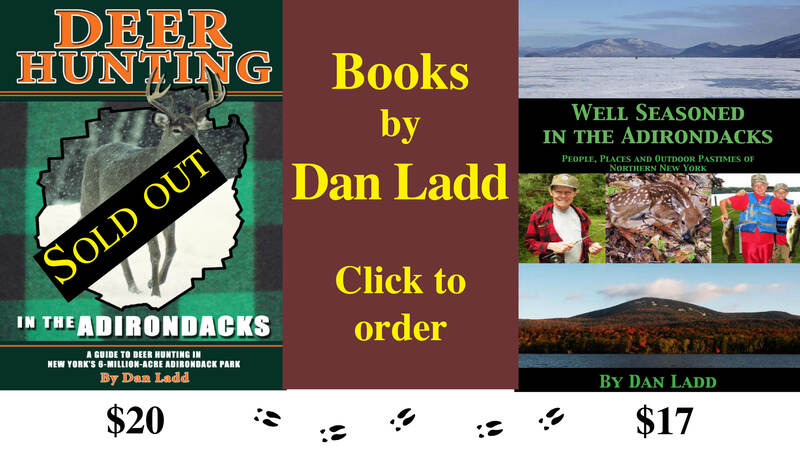 Consider alternatives to natural deer urine or lure products. 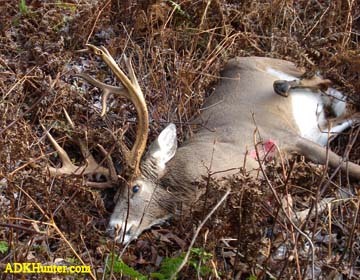 Prions are shed in a deer’s bodily fluids before the deer appears sick. Commercially available urine products are not tested for prions. Prions bind to soil and plants and remain infectious to deer that ingest contaminated soil. There is no method of disinfection. Dispose of carcass waste, even from New York deer, into a proper waste stream either by putting butcher scraps in with your household trash or otherwise assuring it goes to a licensed landfill. 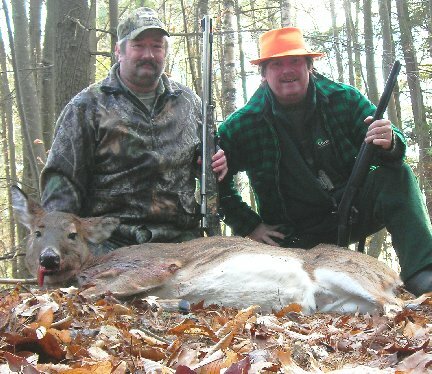 A landowner may dispose of their own deer on their property, but it is illegal in all cases for businesses (butchers and taxidermists) to dispose of waste generated from their business in any way other than a landfill or rendering facility. Do not feed wild deer or moose. Animals concentrated together can spread disease quickly. If there is another CWD outbreak in New York, DEC and the State Department of Agriculture and Markets will implement their Interagency CWD Response Plan. The plan will guide actions if the disease is detected in either captive cervids—any species of the deer family—or wild white-tailed deer or moose. There are no documented cases of CWD infecting humans, but DEC urges caution when handling or processing CWD-susceptible animals. 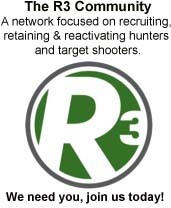 For more of what DEC is doing and what you should know about CWD, visit DEC’s website.